WRI’s Urban Community Resilience Assessment helps communities answer these questions. 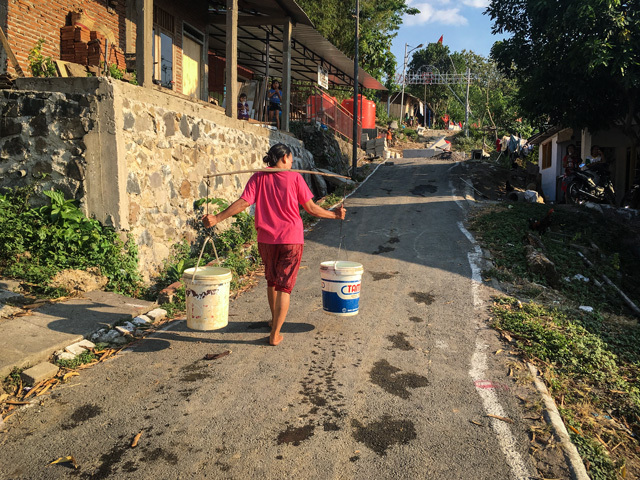 By analyzing local capabilities like social cohesion, familiarity with climate risks, early warning systems and disaster readiness, the assessment provides a snapshot of preparedness and people’s perception of risk. 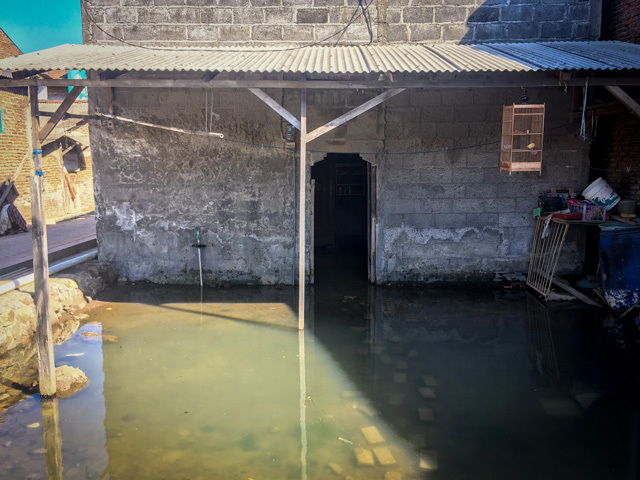 The assessment enables individuals to identify context-specific adaptation actions and encourage policymakers to engage communities in resilience planning. 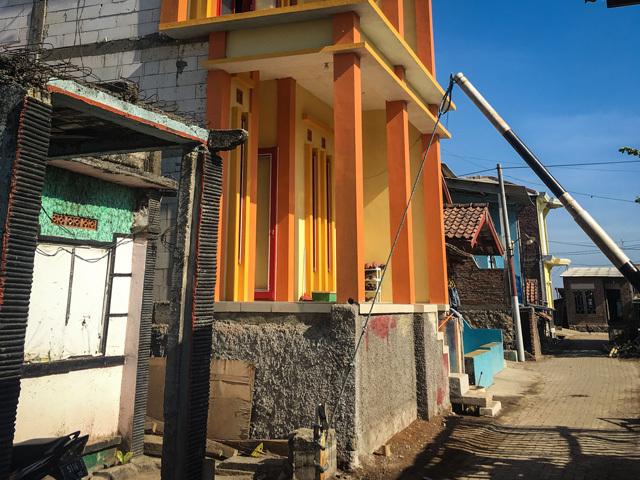 This year, we applied the Urban Community Resilience Assessment to two Asian cities: Surat, India, and Semarang, Indonesia. 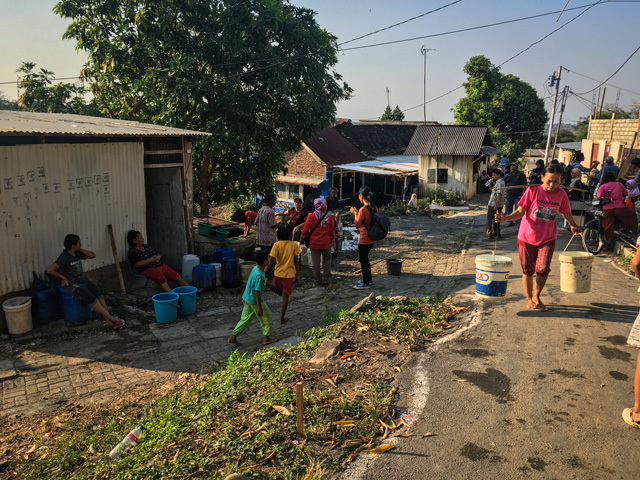 As part of the process, we selected three communities in each city and conducted field visits to get a sense of the kinds of challenges they face and the ways in which community members are adapting. The full report of our findings will be released in the fall, but the sheer variety of challenges faced by different communities in each of the cities is illustrative. 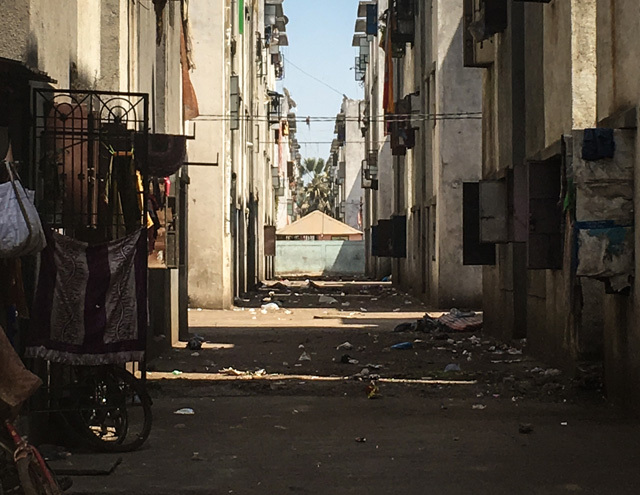 To capture differential risks in Surat, we selected different housing types based on people’s built environment, occupation and social capital. 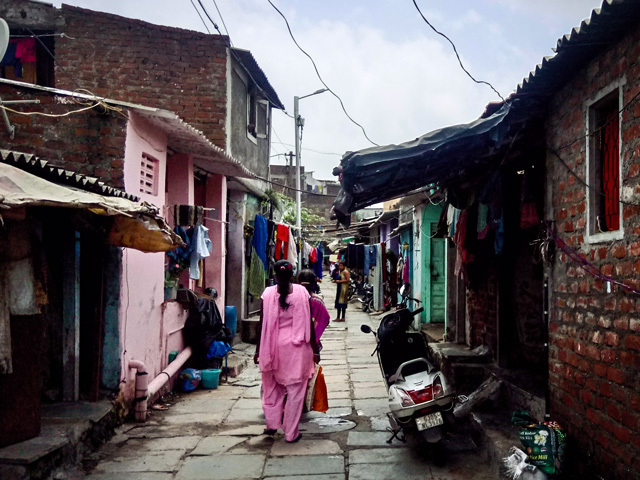 The first community assessed is an old slum called Morarji Vasahat, located in the southern part of the city, which has a large industrial zone. 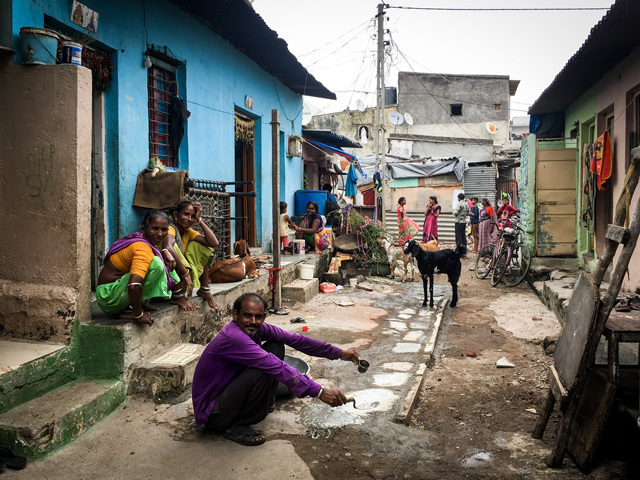 The second community assessed in Surat was a slum rehabilitation scheme called Kosad Awas. 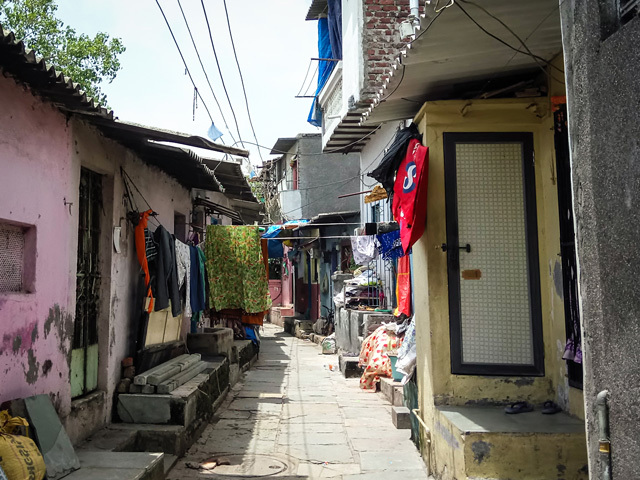 In 2009, 19,000 households from different parts of the city were allotted homes in this area under a massive relocation and rehabilitation project. 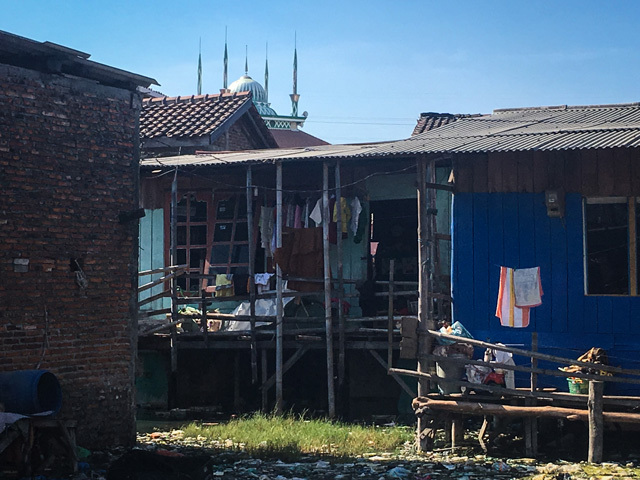 People from different slum communities were given rooms in disparate buildings without taking into account their existing social ties. This has led to severe issues of social incoherence, increasing theft and small crimes, and making it unsafe for women and children. The third community in Surat is a site and services scheme in Ugat, located in the west of the city. 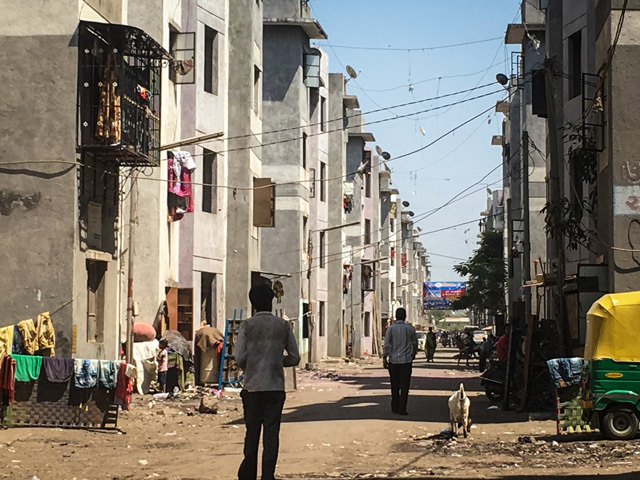 Thirteen years ago, slum residents were relocated here and given legal rights to plots of land, where many built their own homes incrementally over time. 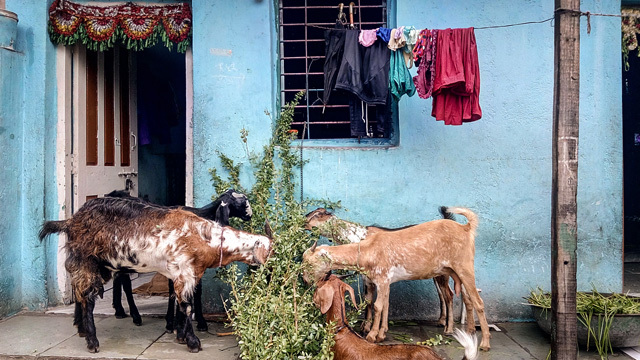 After two years, they were given a water connection outside their homes, connected to the city’s electricity grid and, to greater and lesser degrees, hooked into the sanitation system. 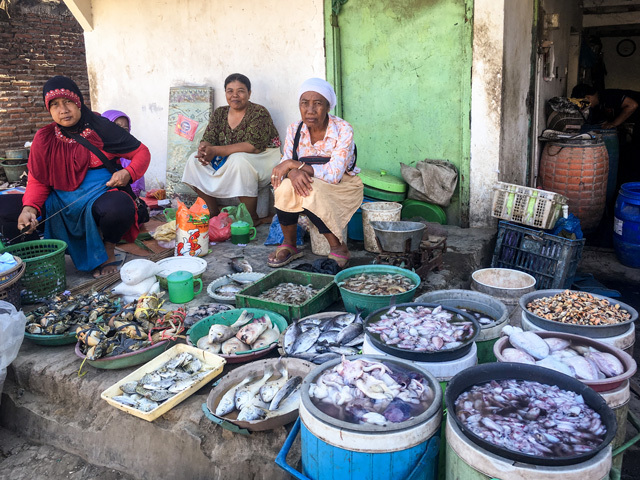 The first community assessed in Semarang was Tanjung Mas, a fishing community in the north of the city, along the coast. 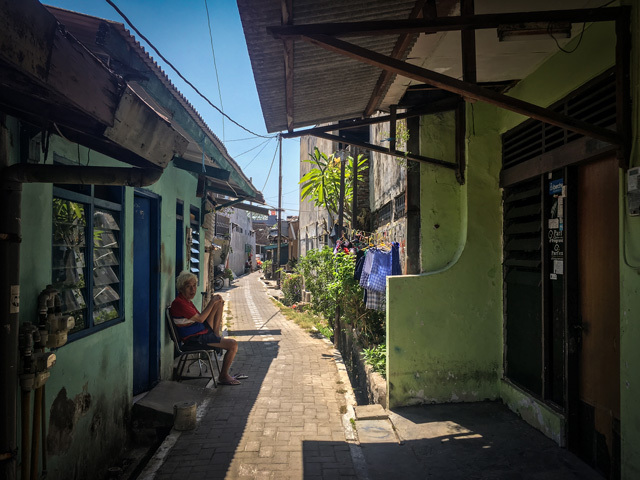 The second community we visited in Semarang was Kaligawe, located along the city’s canal, slightly inland from the coast. The low-lying area experiences frequent flooding when the sea flows up into the canal during heavy monsoon rains. In some places, communities have elevated the roads to improve access and mobility. 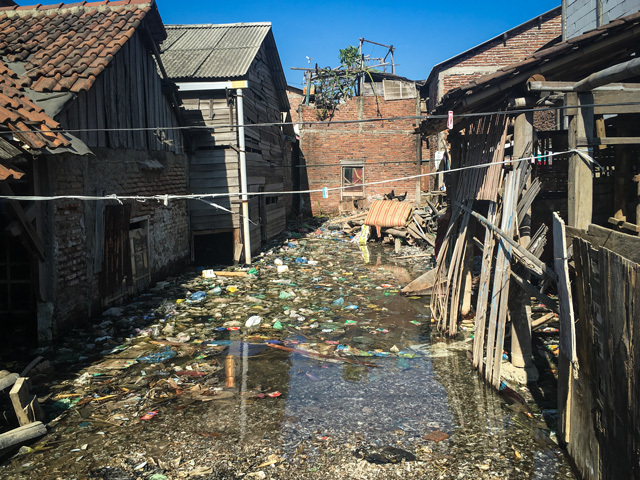 However, in the poorest areas, households are often unable to raise their floor heights with respect to the new road level, leading to internal flooding. 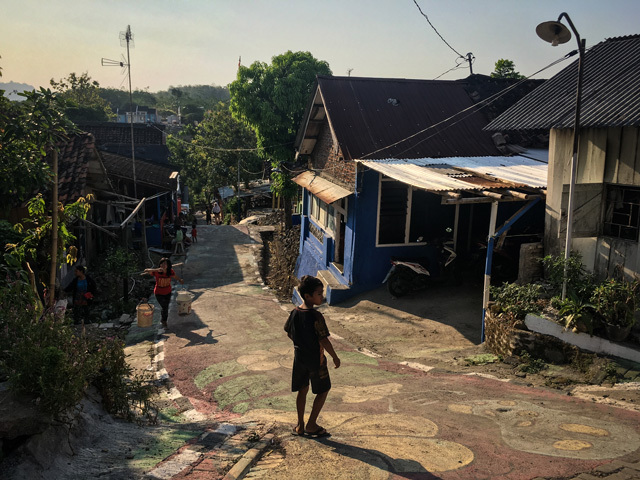 The third community we selected is Sukorejo, located in the southern hills. This is an old indigenous community, where most people continue to live in their ancestral homes. The soil in this part of the city is very porous and tends to continuously shift, resulting in frequent and sometimes intense landslides. Additionally, the community struggles with severe water scarcity and frequent drought-like conditions during the summer months. 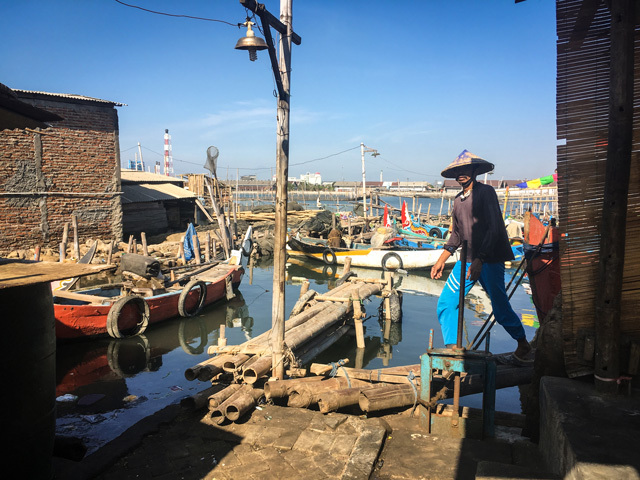 The Urban Community Resilience Assessment is a year-long project led by staff from WRI’s Urban Climate Resilience team and funded by the Cities Alliance Joint Work Program on Resilient Cities; a full report will be released in September 2018. 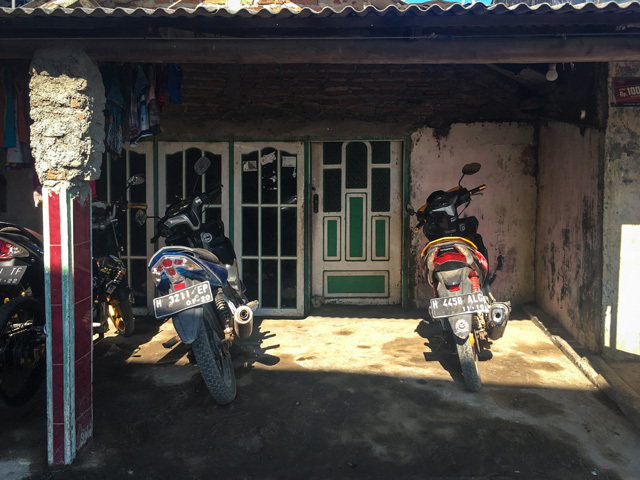 Local partners in both cities – the Urban Health and Climate Resilience Center for Excellence in Surat, and the Initiative for Urban Climate Change and Environment in Semarang – are integral collaborators and have led field activities in each settlement. The assessments will lead to proposals of resilience projects in each community that will be co-developed with community members and stakeholders from the city. Lubaina Rangwala is a Managing Associate for WRI India’s Sustainable Cities Center.